We didn't need to speak English everyday .And We can't speak it well. English is not just for people with special skills, it is the most used communication tool in the world. The unit cost of one lesson is $1.42(75mins course) to $2.00(25mins course) for a 25-minute class. You can book for two days at a time for a One Month Course. 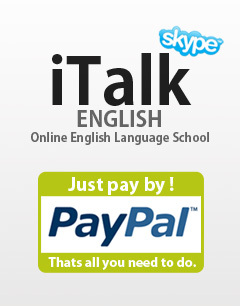 iTalk English value about teaching students to enjoy learning English online. They have developed good relationships with one another. they teach with lots of Passion and Eagerness. They always teach what the students needs to learn and improve. Through our twice-a-week trainings, teachers can improve their teaching skills, typing skills, and their class management skill. Currently, many teachers provide lessons on TOEFL, IELTS, and TOEIC. Most of our teachers work full time. we don't have home base teaching. 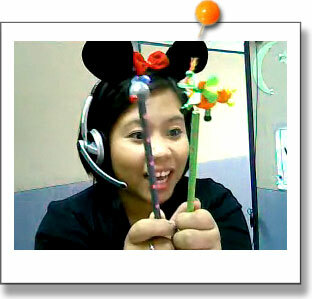 Our teachers are Professionally trained, and our system is very reliable to provide the best English lessons possible. Webcam is very important for lessons with children, kids will feel more relaxed and comfortable when they see their teacher . kids will feel happy and will enjoy the whole lesson. 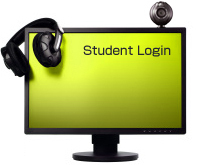 Student and student's family members can take lessons through student's Skype ID. We can teach student's family too. You can tell the teachers through Message Box who will be the student of the day. Video lesson demos for a 5-6 year-old girl. Although the Internet system in the Philippines can be unstable, we are able to provide the best audio and high-quality video images by setting up an exclusive seven-lined server from three providers. You can also visit our Cebu Office during your vacation in the Philippines.